ITS Limited offer business telephone systems in Maidstone. 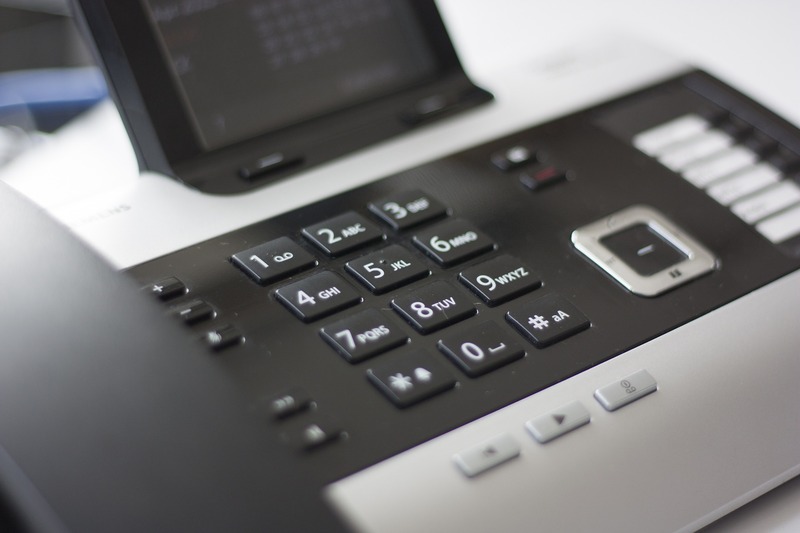 Whether you are starting a new business, expanding your current business or looking to improve your current telephone system, we will have a solution that is right for you. We combine reliability, first class support and competitive pricing to deliver the best results for your business. ITS Limited has been serving businesses for over 20 years and we have a proven track record in offering companies the solution that is right for them. We are able to offer a wide range of technologies from a simple analogue solution through to the latest VoIP cloud based technologies. We select the best hardware from a number of manufacturers including Panasonic, NEC and Polycom. ITS Limited offer a quick and reliable service from locally based engineers. To discuss your requirements in more detail and get a free, no obligation quotation, please contact us on 0800 316 2970.